Learn how to get yourself and your bike ready to ride this winter, including preventative maintenance, and gear for staying warm and visible. For all ages. No registration necessary. 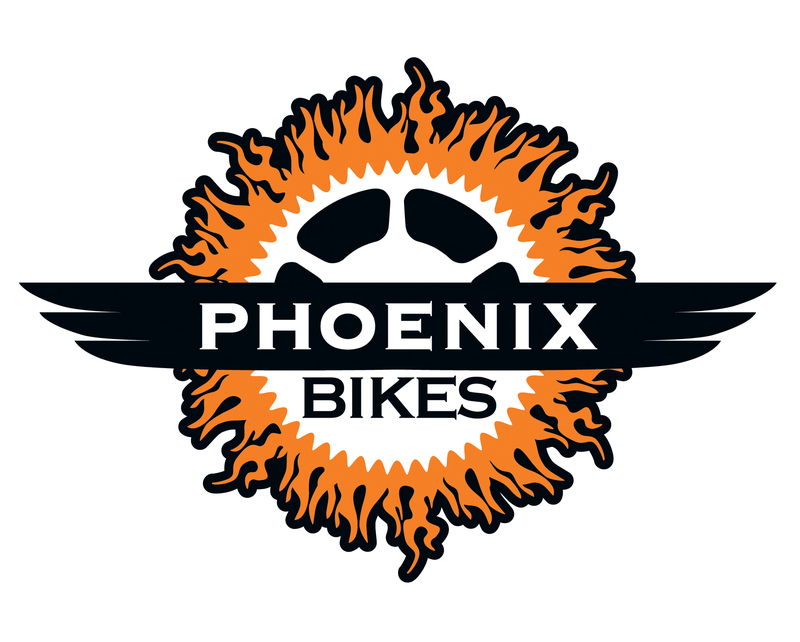 Presented in partnership with Phoenix Bikes.